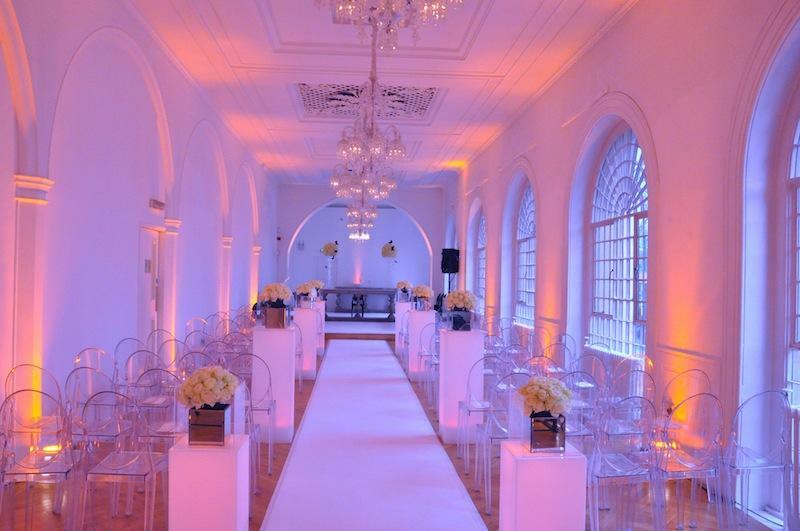 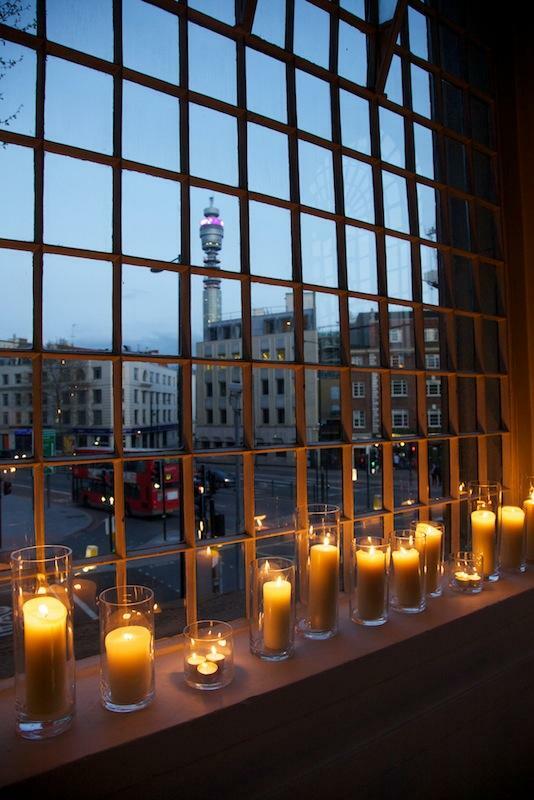 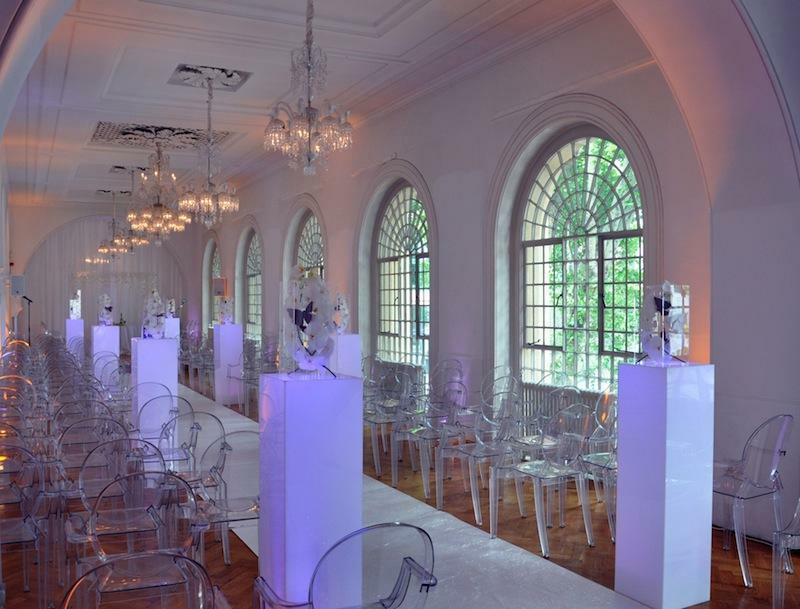 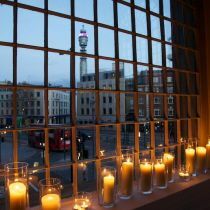 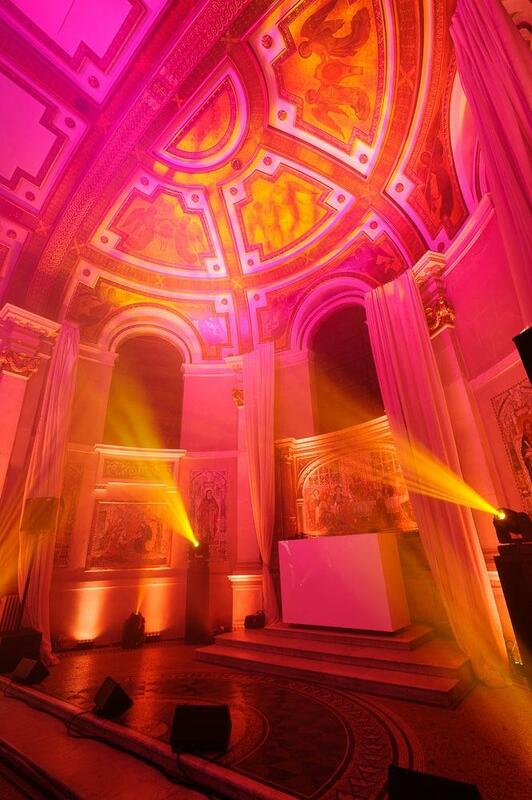 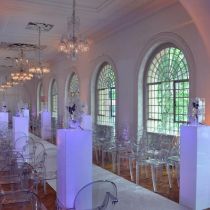 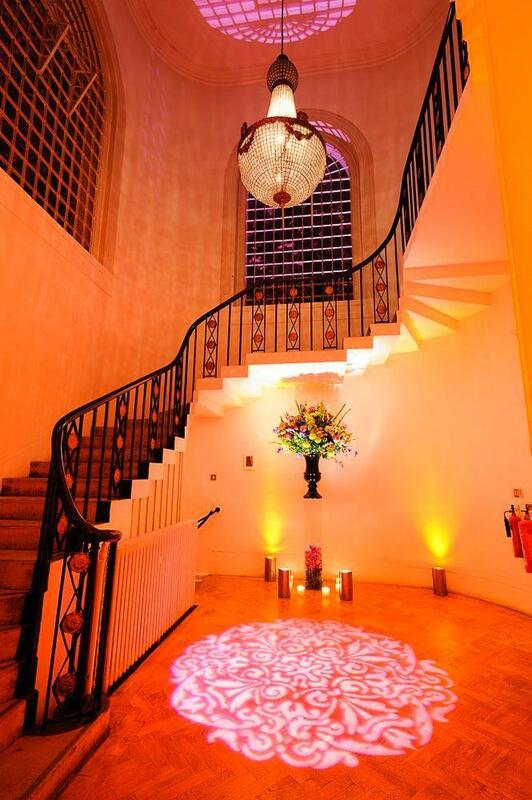 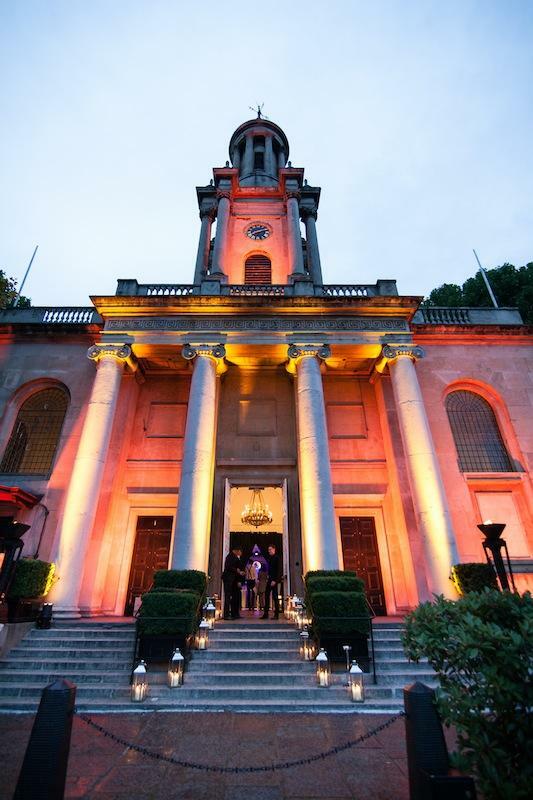 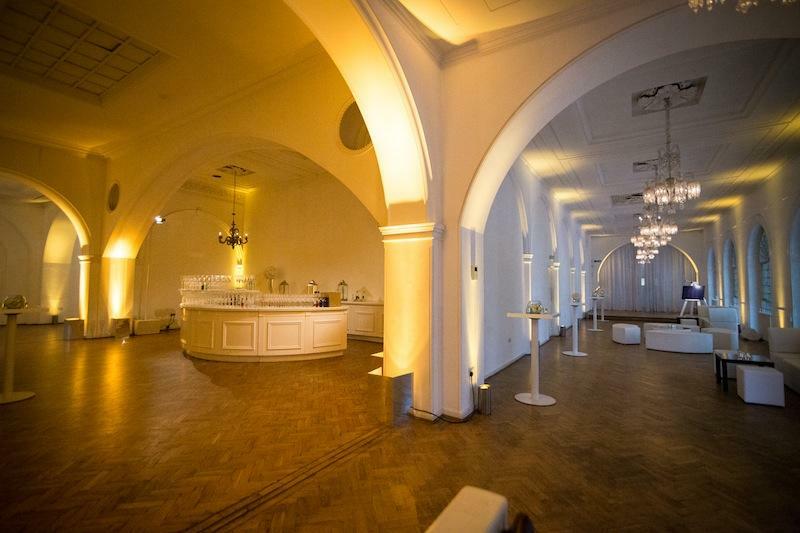 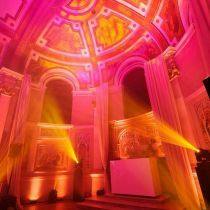 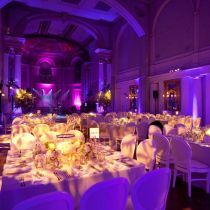 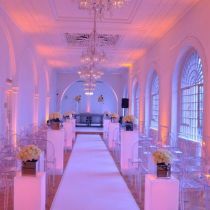 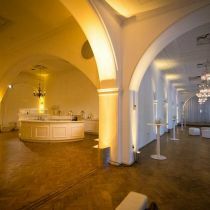 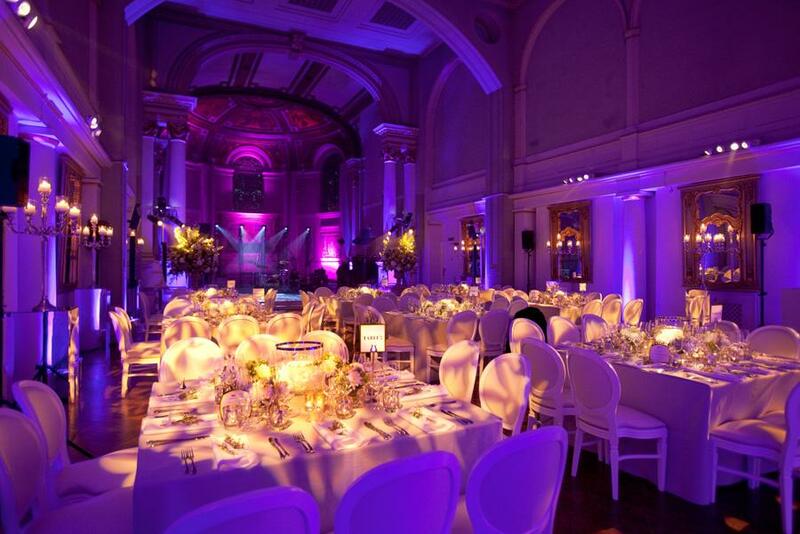 One Events is the company behind London’s leading event venues. 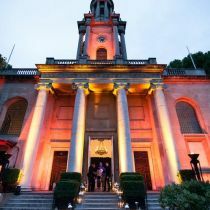 With a portfolio comprised of award winning spaces and luxury catering service, the company help to produce a variety of celebrated events in the heart of the capital. 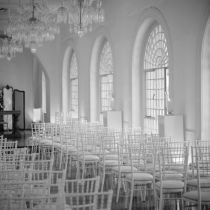 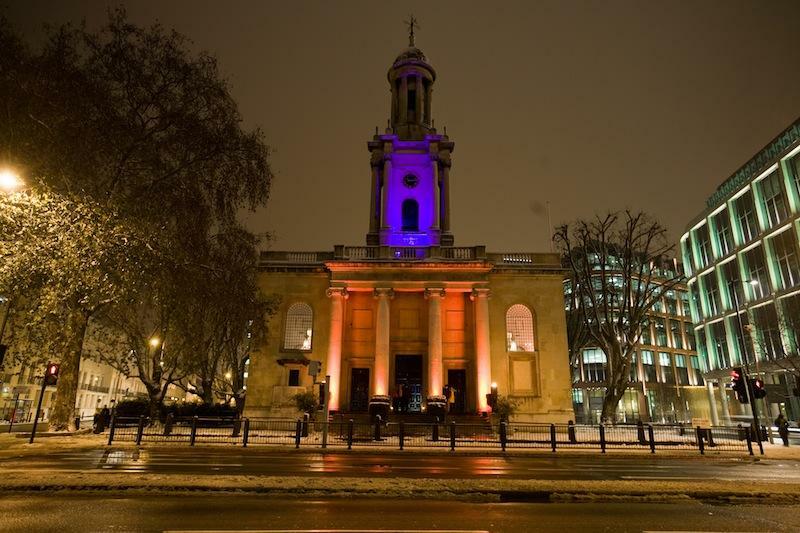 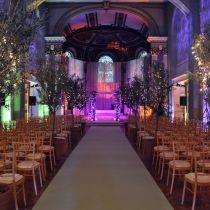 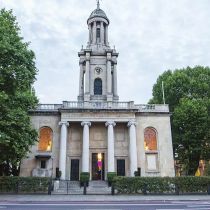 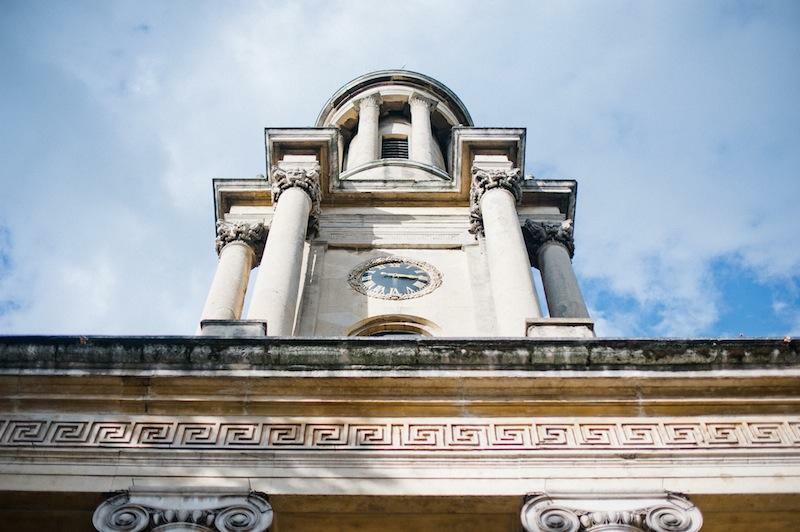 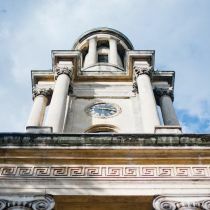 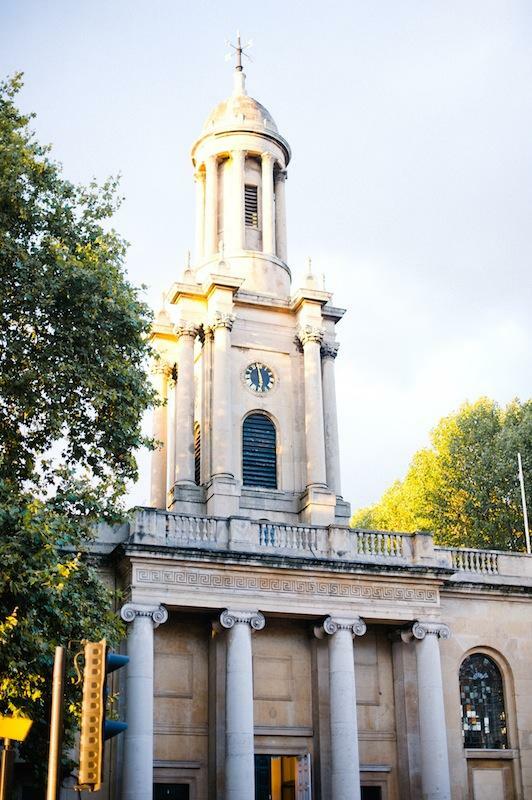 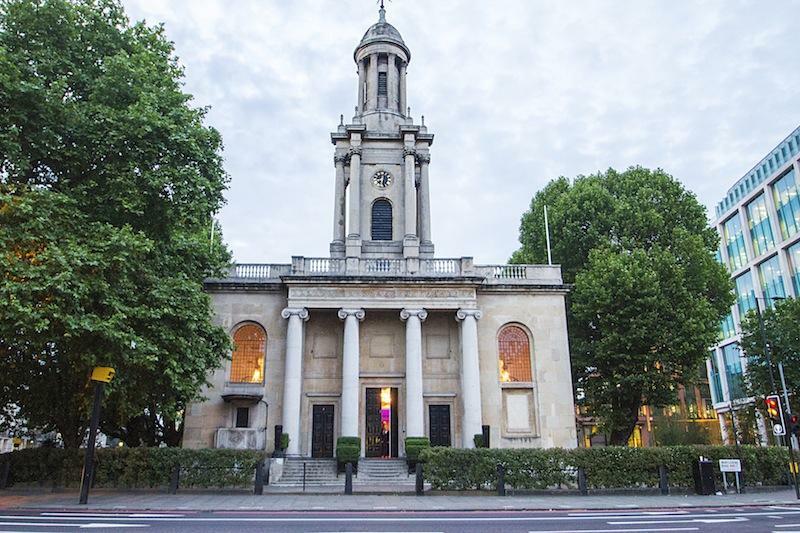 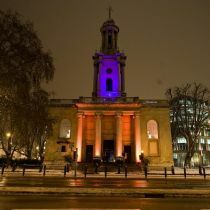 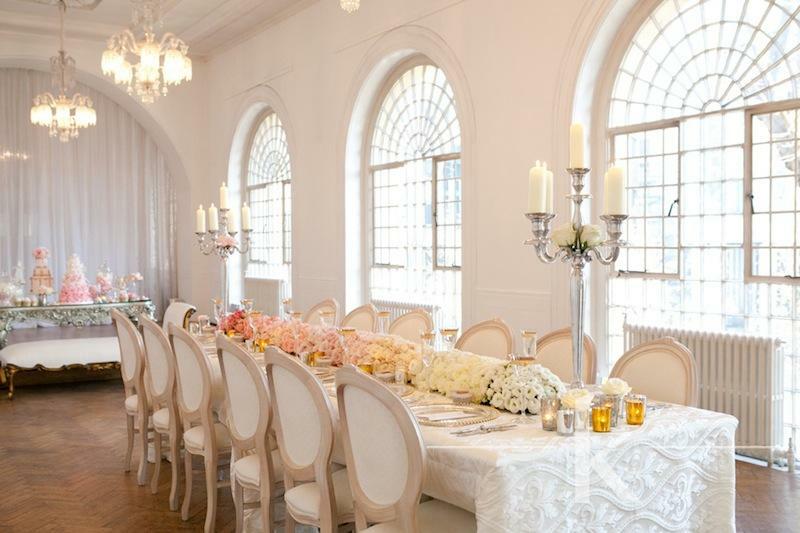 Grade I listed former church, One Marylebone is the epitome of timeless romance and the perfect setting for your dream wedding. 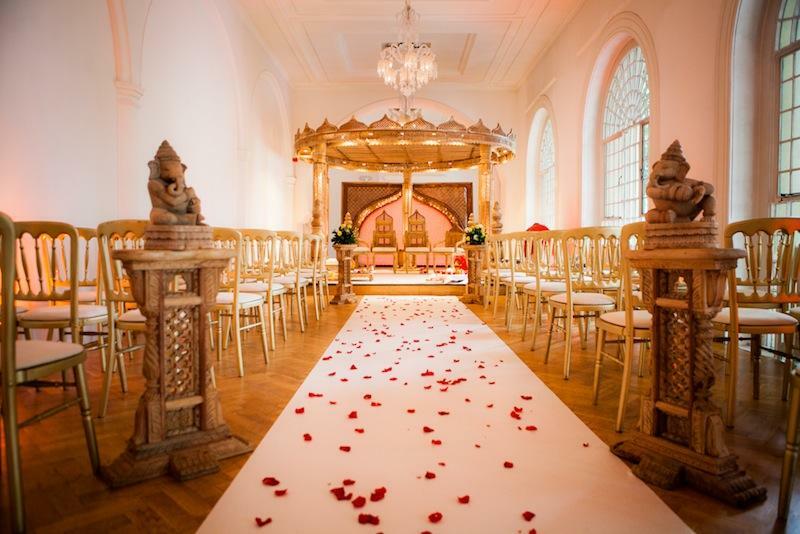 With exclusive hire options and a license to hold your ceremony, you are able to host the whole day under one beautiful roof. 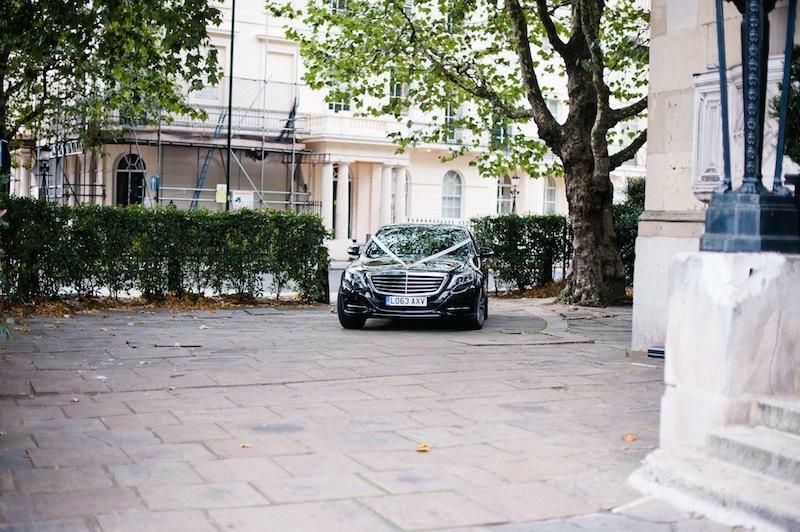 The dry hire option gives our couples the ultimate flexibility to create their perfect day and the late night option means the party can continue long into the night!  The words THANK YOU do NOT cut it!!!! 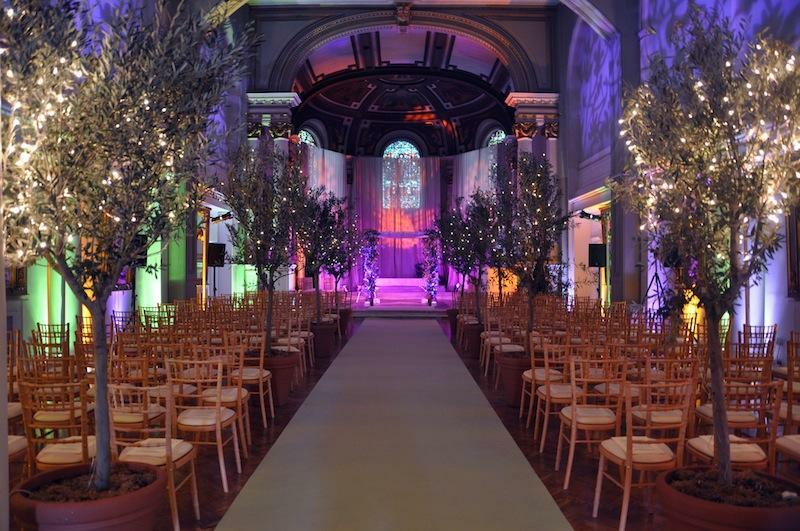 You guys were absolutely AMAZING!!!!! 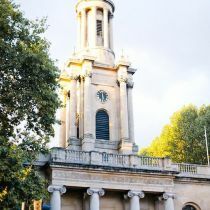 During the planning, the people at One Marylebone added a huge amount of value to the process. 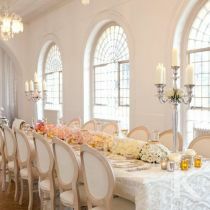 Anything from injecting experienced and stylist tips on table decor, to negotiating with suppliers on our behalf. 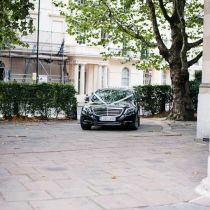 They were extremely professional and a real pleasure to deal with. 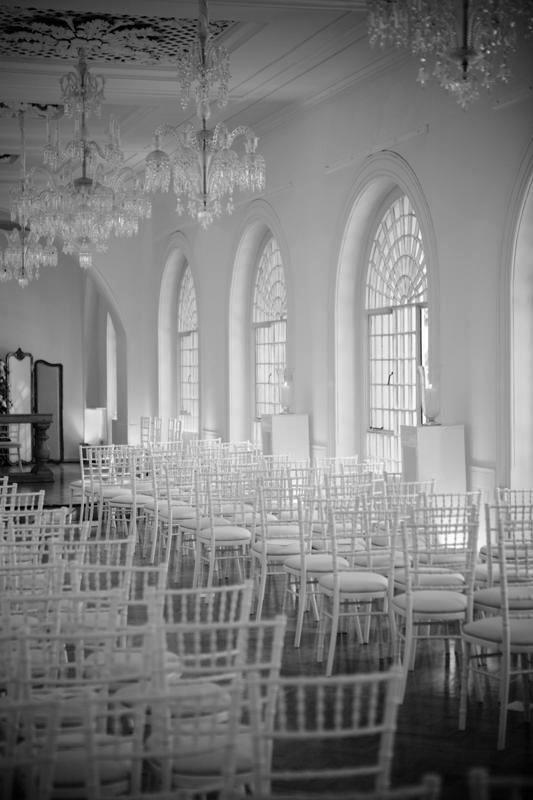 We always felt that everything was in hand and they instinctively understood the brief. 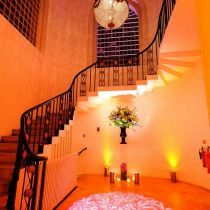 I want to thank you for so many things - from being a fantastic support and help from the very first call over a year ago to helping with a wide range of things, from the time we could party until, locating marble tables, managing my family (!!!) 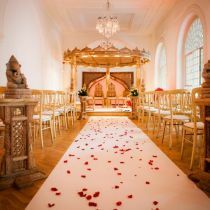 and for being there on the day to make sure everything ran smoothly.